If you’re often in and out of airports, you’ll appreciate this strategically designed backpack, made for business travelers on the go. It offers a large storage area for jackets and personal carry on items, internal pockets for pens and books, reinforced grab handles on all sides, a floating pocket for smartphone, and dozens of other features, including fully padded laptop and small electronics sleeves…and we’re giving it away! One winner will be announced on Tuesday, September 30th. For more details about this bag, click here. Every time I travel business or leisure. This strategically designed backpack would be the best partner in traveling. The local retail stores were all closed nationwide. WHY ? TThey were so convenient. I would give this to my daughter to take to college. It definitely looks super useful. It would also be great while traveling. I would take it everywhere! To the skate park, on trips, going camping, etc. Just everywhere! I\’d take this on my business trips! This looks perfect for my work travel – fingers crossed!! This backpack might be useful when commuting in Manitoba. I travel a lot on business (both domestic and international), and I\’m obsessed with traveling light. I prefer to not ever check in bags and have been able to do that successfully for even overseas trips. During a week-long business trip to Palermo, Italy, in May, I had just a small backpack and a wheeled carryon, which served me well during the entire trip. 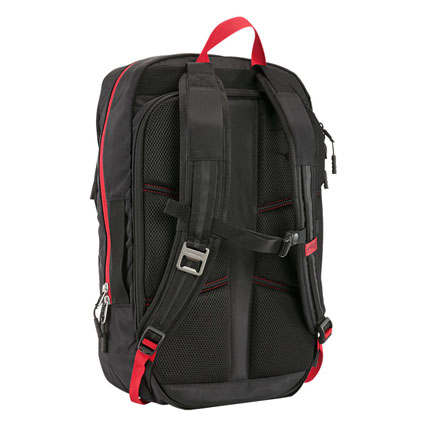 I\’d love to win this bag and further perfect my traveling light plans! I have used the FranklinPlanner off and on since 1995. Each time I lay it down for a little while, I end up back to using the planner. It is the most comprehensive system I have found. 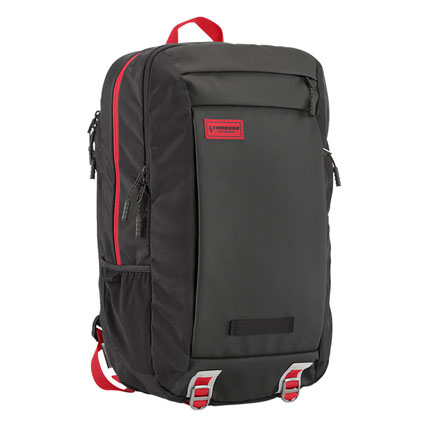 This backpack would be very useful for commuting and it would provide much-needed protection for my Macbook Air. This looks perfect for my business trips!